Sermon preached on 8th October 2017 by Rev’d Arwen Folkes, at St Just in Roseland and St Mawes Churches. 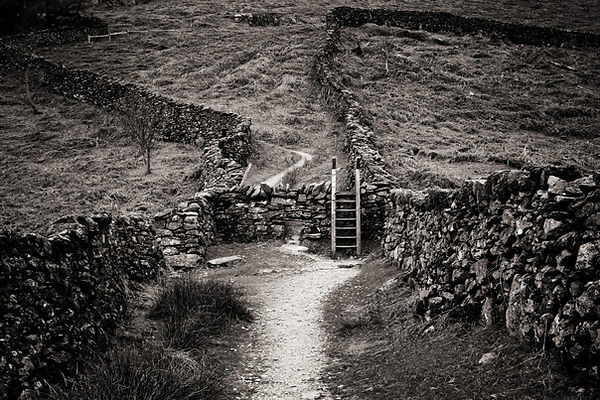 (Image Credit: “Crossing Place: In life’s journey we cross many thresholds. Where will the path lead afterwards? “.